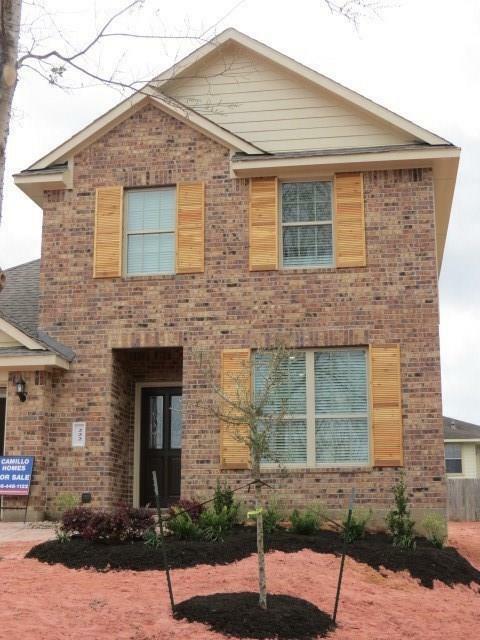 New Construction located in quaint Cape Conroe subdivision. 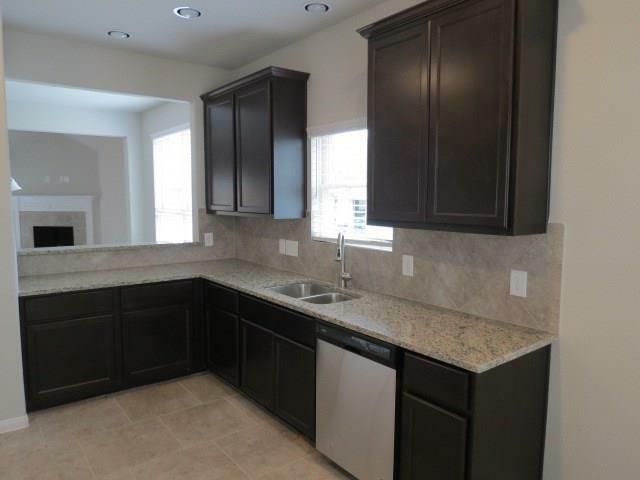 1884 sq ft, 4 Bedroom/2.5 Bath/2 Car Garage. Master Bedroom downstairs. Eat-in Kitchen /Breakfast, Formal Dining Room combined w/Family Room. Corner wood burning Fireplace. 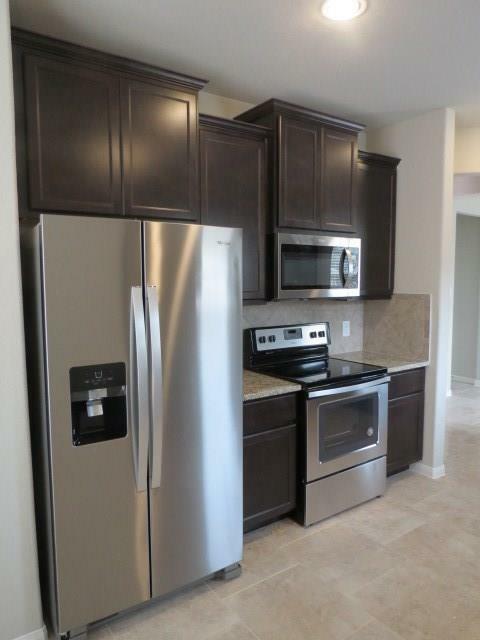 Kitchen features beautiful Granite Countertop, Stainless Steel Appliances including Refrigerator. 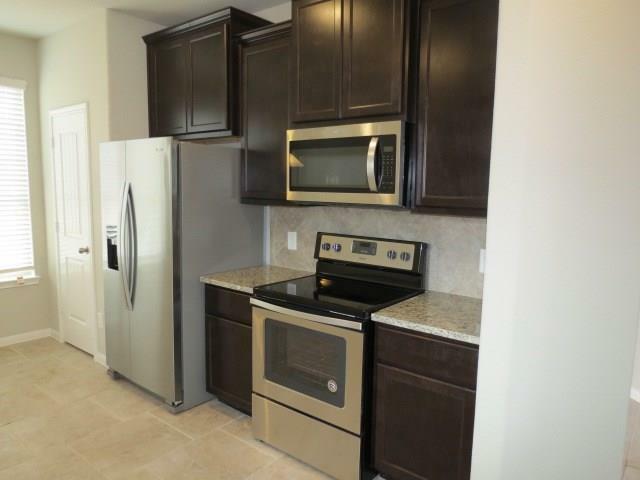 White Washer and Dryer, Tile flooring in all wet areas, Family Room, and Formal. Master Bath features Whirlpool Tub/Separate Shower and 2 Sinks in Marble Vanity. Ceiling Fans in Family Room and Bedrooms, Blinds throughout Landscaped front yard and grassed and Fenced backyard, Sprinkler System. A must see! Cape Conroe amenities include pool, park, walking paths, boat launch w/pier. Call to see this lovely home today!